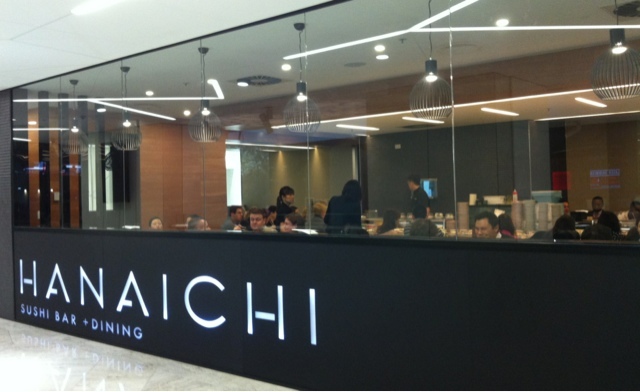 Despite the number of Japanese restaurants in Brisbane, finding a sushi bar has not been easy (especially in the city). 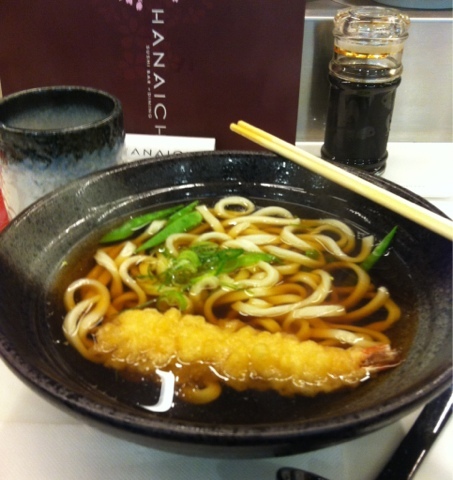 Hanaichi is in fact the first one I have found in Brisbane CBD. I was a little bit skeptical, especially knowing that it is the same chain run by the Chinese owner that does all the Hanaichi takeaways. Not that there's anything wrong, Hanaichi does cheap and good lunches that I frequently visit. But truth be told, I was surprised by the sushi bar. The food is fresh and the orders were delivered fast. 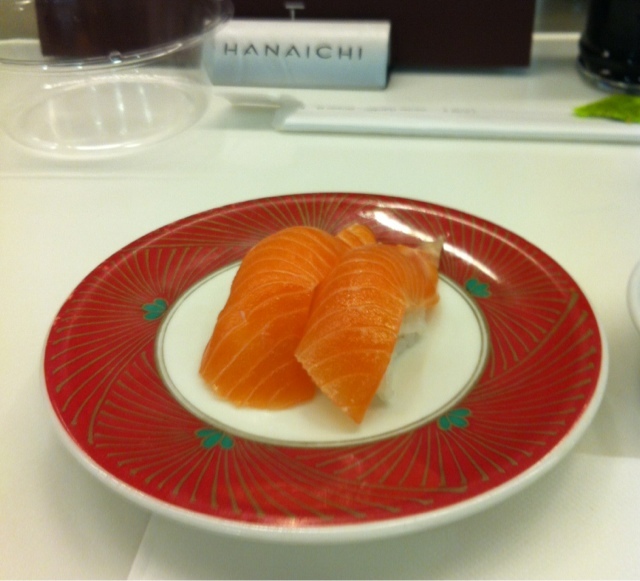 And by per plate, the price is comparable to other sushi bars you would find. The only thing that I thought the restaurant could do better was perhaps to have more variety and some specialty dishes. But then again, sometimes, it's the simplicity and the basics that makes and breaks a restaurant. However, I would have preferred if they offered kitsune udon, but that's just a personal thing as I prefer to have a simple/non fried vegetarian udon with the sashimi and whatnot. Recommended: Take you pick. The great thing about sushi bar is that you can have whatever you like. Direction:Exit Central Station, cross ANZAC Square and Post Office Square. Turn right on Queen St. Keep on walking down and you'd hit the shopping strip. The Wintergarden is to the left. Go past Hilton, there's Coach and there's set of escalators. Go up and the sushi bar is to the right handside.